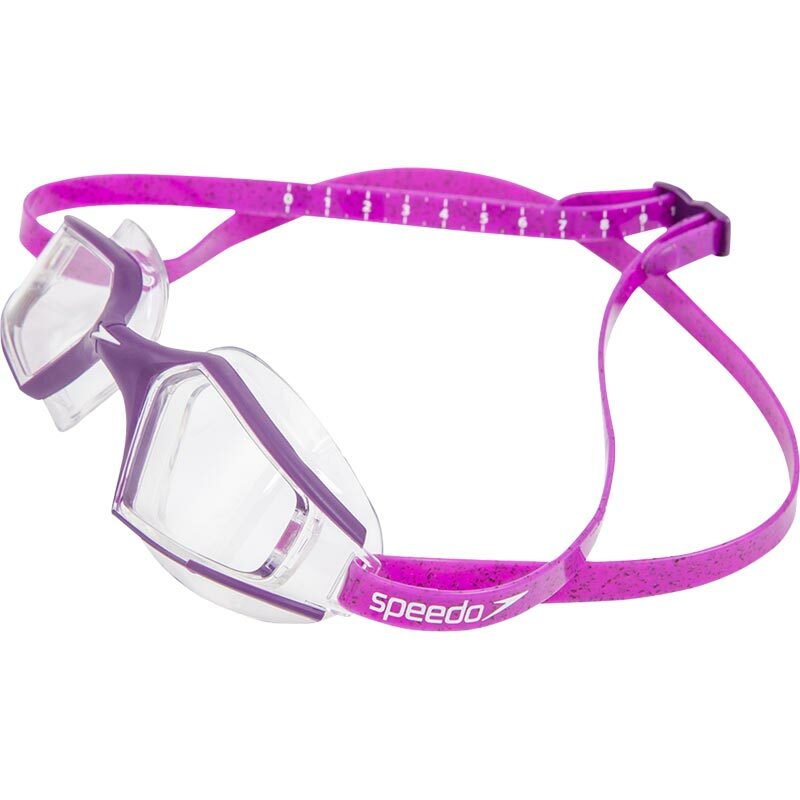 A cutting edge design meets pioneering technology in our second generation Aquapulse Max goggle, now offering even better fit and easier adjustment. Available with a mirrored lens to reduce water glare, the Aquapulse Max 2 goggle includes our most advanced IQfit™ technology for the ultimate precision-fit and leak-free performance. Wide-vision lenses maximise your vision in the water while anti-fog technology ensures excellent lens clarity. 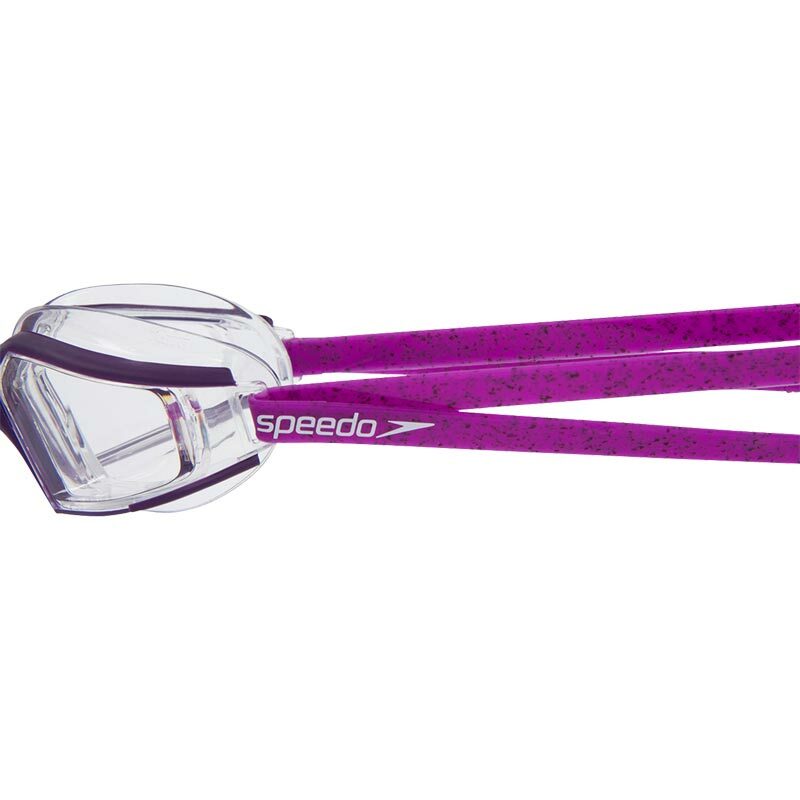 Created using global head scanning data, the Speedo ® Aquapulse Max 2 includes our patented IQfit™ 3D seal and strap tensioning scale for unparalleled accuracy and our most secure fit yet. 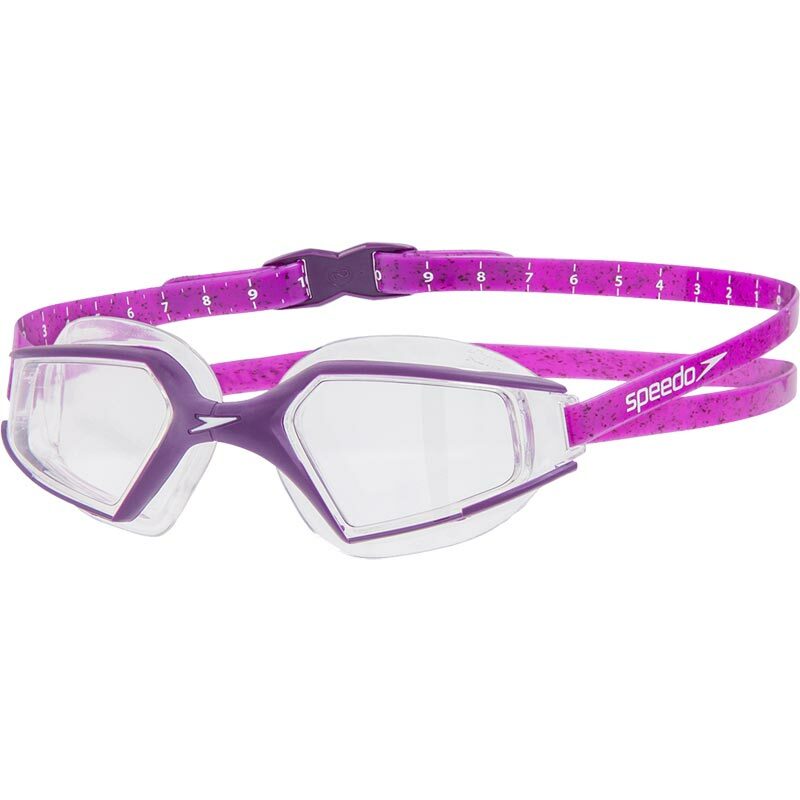 Cutting-edge fitness goggles featuring IQfit™ technology. 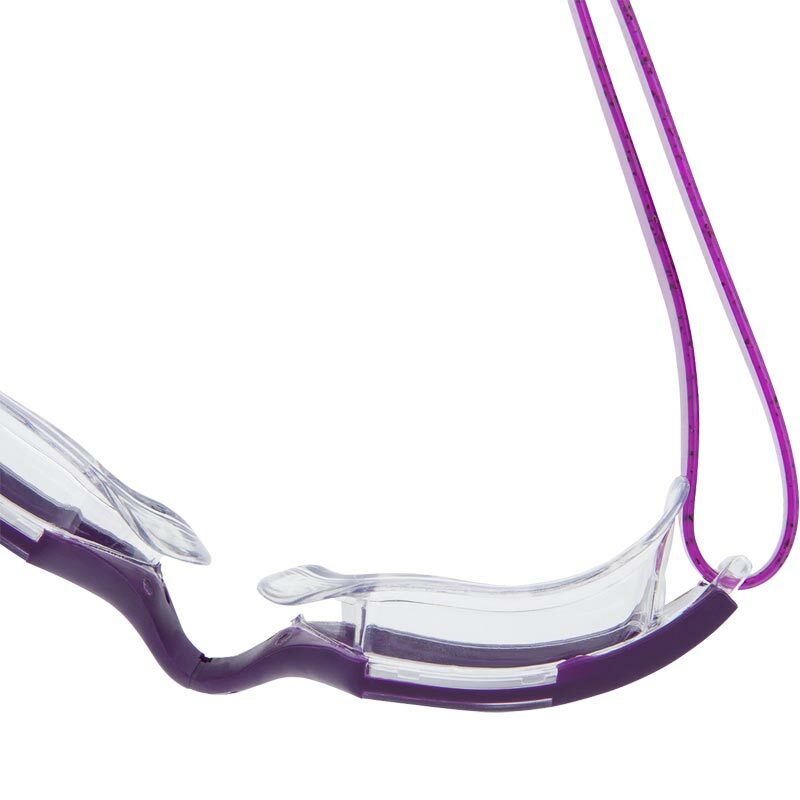 IQfit™ unique 3D goggle seal, offering optimum leak resistance and secure fit. IQfit™ tension scale on strap to ensure a secure fit every time. Wide-vision lens provides uninterrupted peripheral vision. Anti-fog coated lens for excellent vision and clarity. Composition: LENS: PC. SEAL: TPR. WISHBONE: TPU. STRAP: SILICONE.